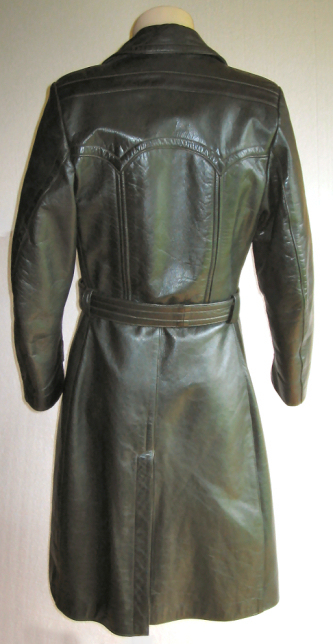 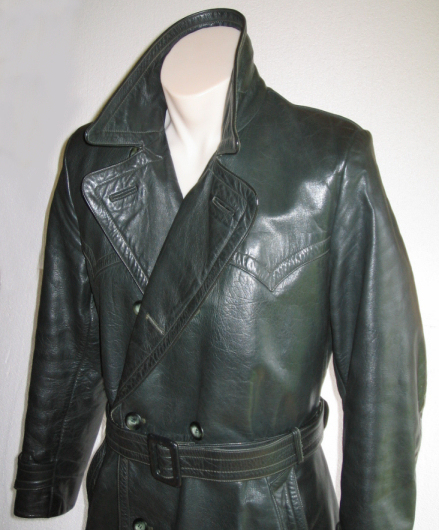 Originally designed for the German Army in the 1930s by Hugo Boss, this imposing trenchcoat was also used in a 3/4 form by German U-boat captains. 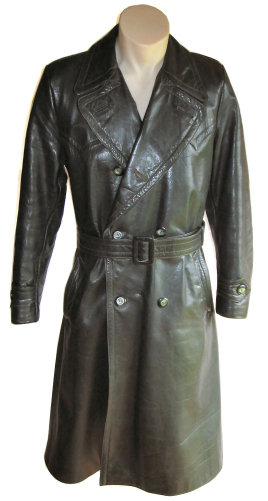 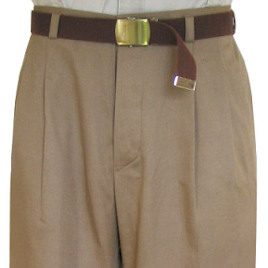 The wide lapels, double breasted closure and tapered waist all add to the truely vintage style of this coat. 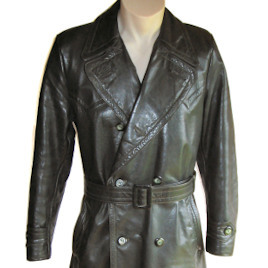 I ordered this coat in black cowhide, and it is truly magnificent. 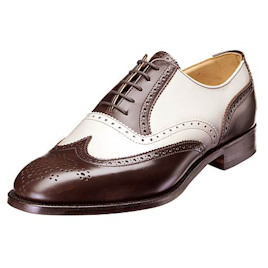 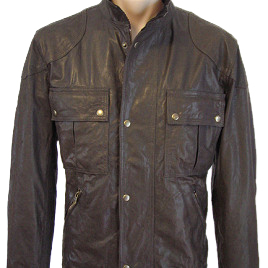 The leather is exceptional, the workmanship is second to none and the fit is perfect. 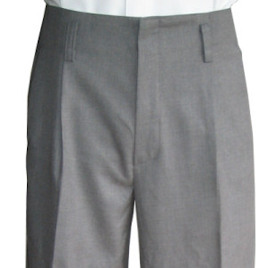 I would have no hesitation in recommending Indy Magnoli to anyone looking for fine tailored clothing.